EuroService is a full service repair shop specializing in diagnostics and repairs of all types for BMW vehicles. We use only factory certified BMW parts. Bring in your BMW for scheduled maintenance or any type of repair. 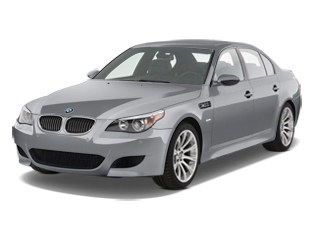 We provide the top quality workmanship BMW owners have come to expect. Our goal is to provide you with the best repair and service for your BMW in Denver. 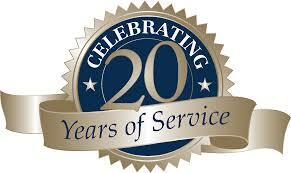 We have been focused on repair for BMW vehicles for over 20 years. EuroService is a locally-owned, family run business. If you have any problems, owner Bob Cramer will make sure you are treated fairly. We have a quality reputation that has always been the cornerstone of our business. The automobile diagnostic equipment that we use for BMW vehicles is the BMW factory GT1 scan tool. This is the industry standard for precision auto repair on all Audi, Porsche and BMW. Using AutoLogic lets our technicians pinpoint problems with warning lamps, check engine lights, SRS restraint systems, ABS Brake Systems, fault code clearing and ECU programming issues. With today’s state-of-the-art vehicles, electrical problems have become harder and harder to pinpoint and repair. Our trained automotive technicians specialize in electrical and wiring diagnostic issues.